Showings start now !! 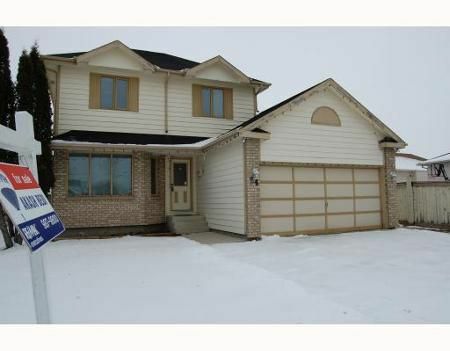 Mandalay West - Beautiful two storey w/fully finished basement w/rec room + 4th bdrm (den), lots of storage, main floor living/dining room combo, large ea-in kitchen with family room w/wood burnign fireplace, 3 spacious rooms upper floor, master bedroom w/3 pc ensuite, fenced yard with deck. Not to be missed. Immediate possession. May require 24 hrs + to deal with offers.